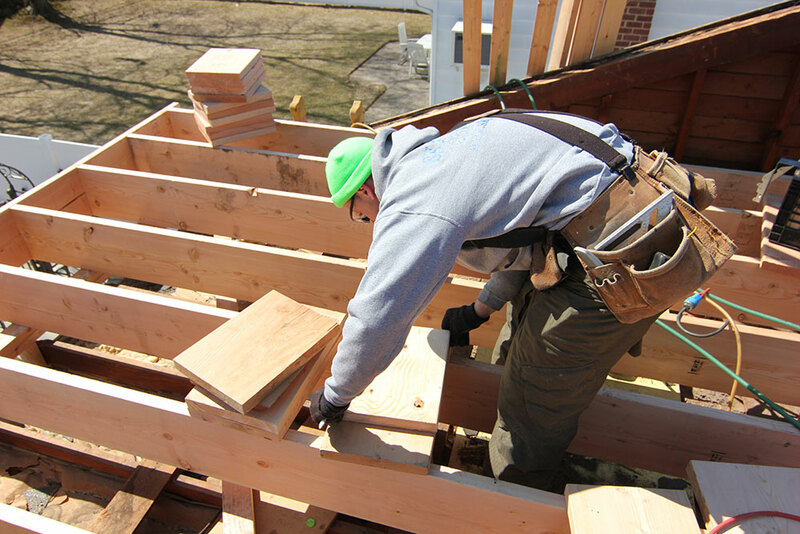 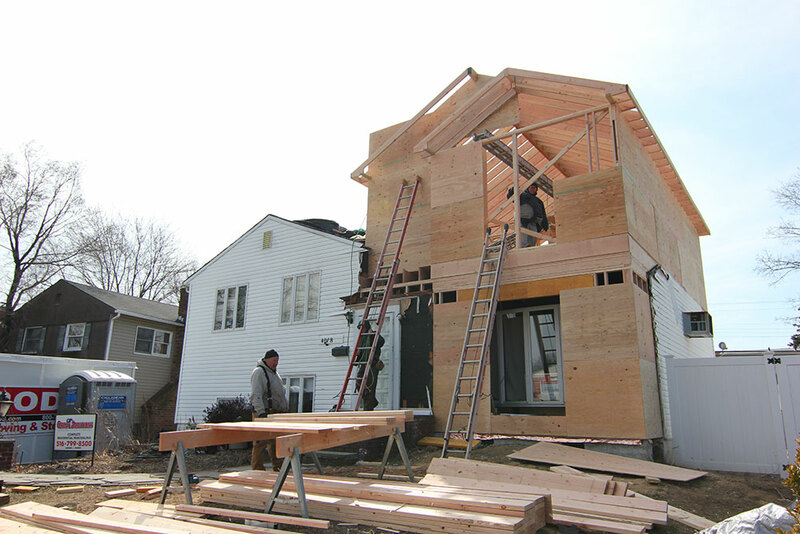 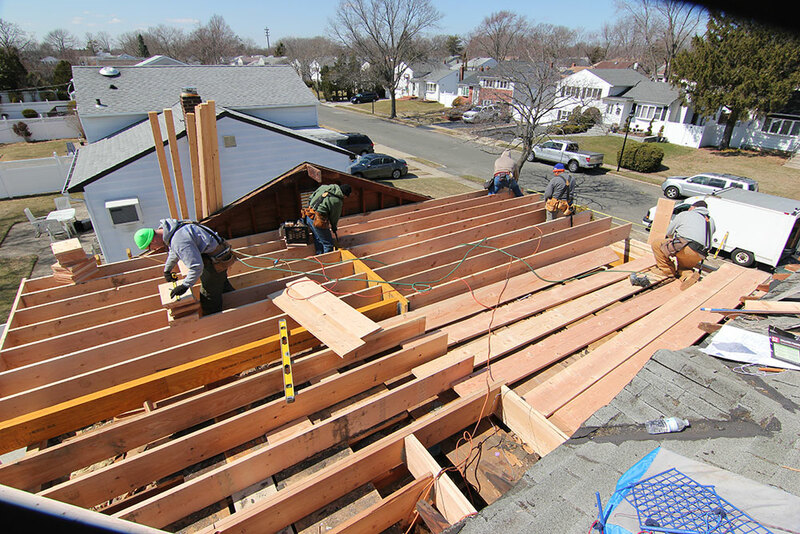 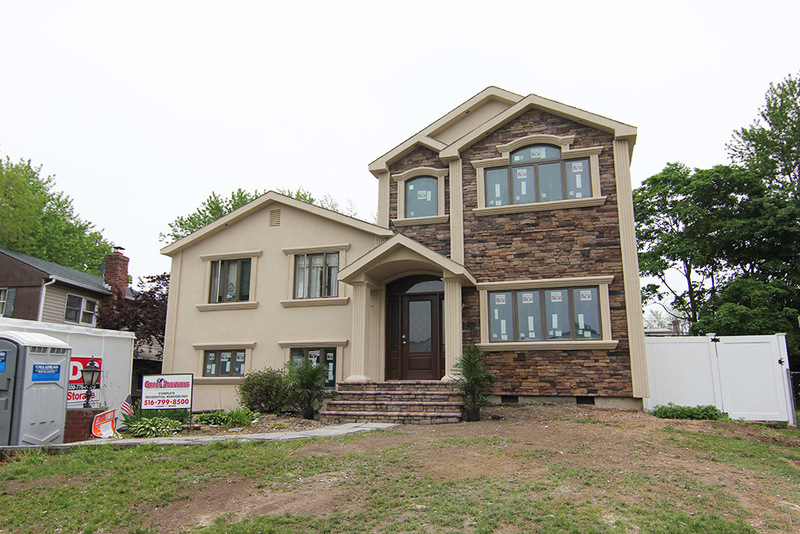 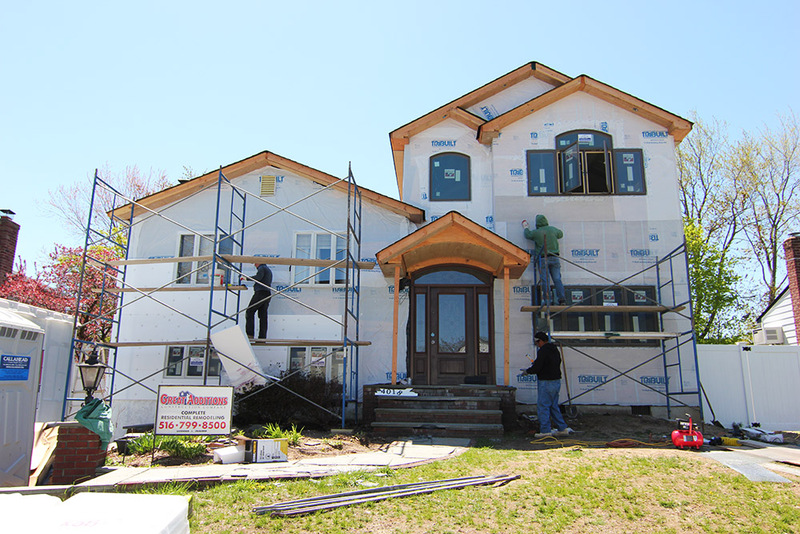 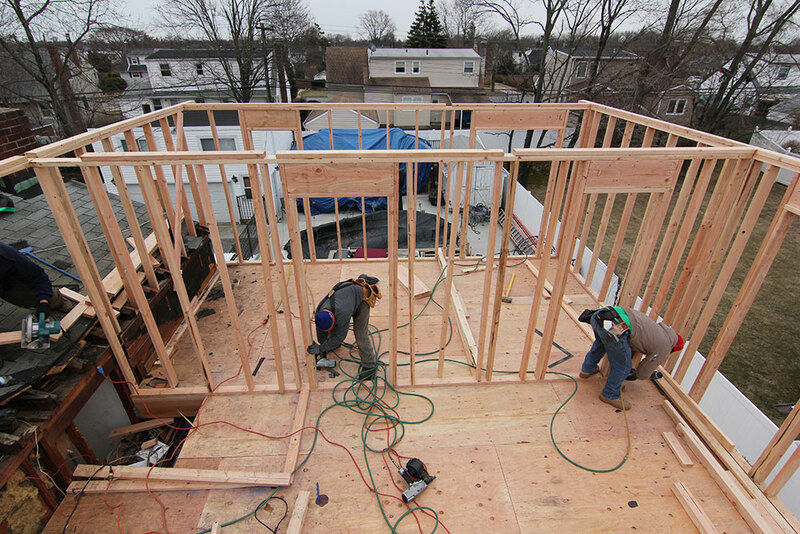 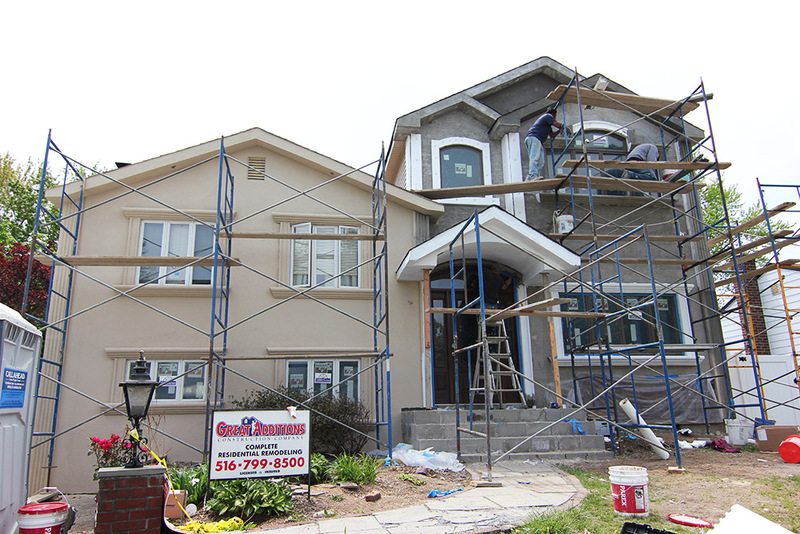 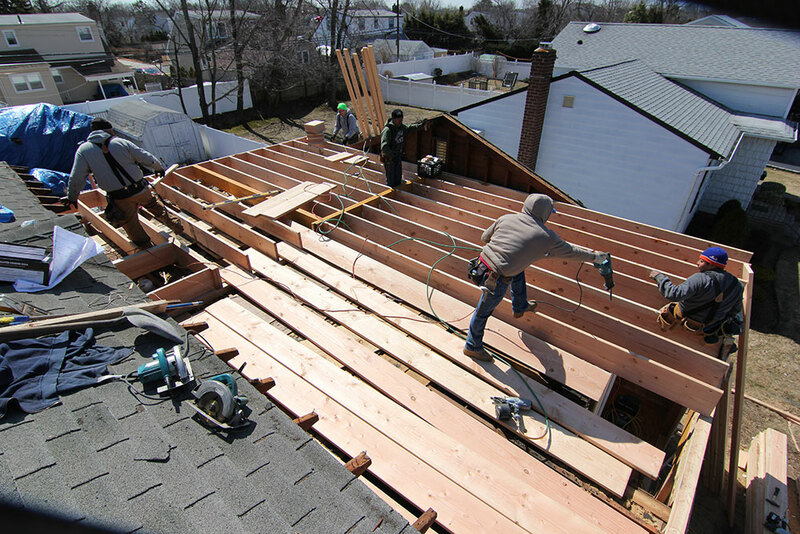 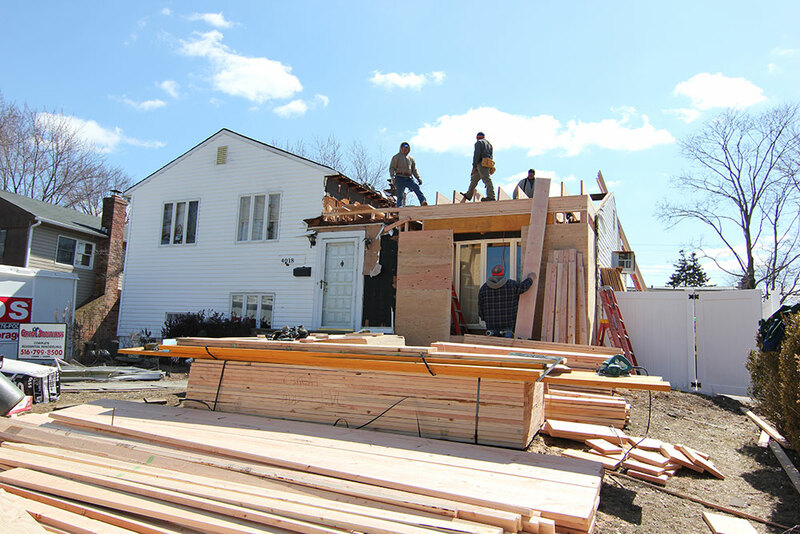 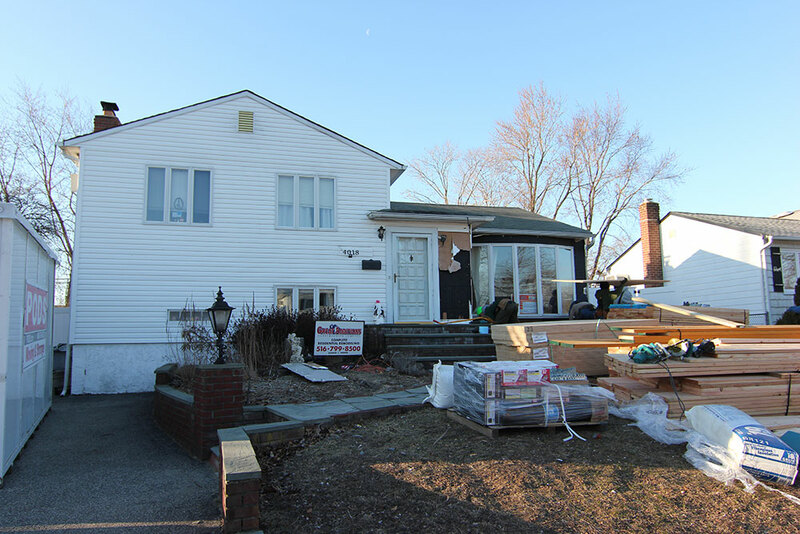 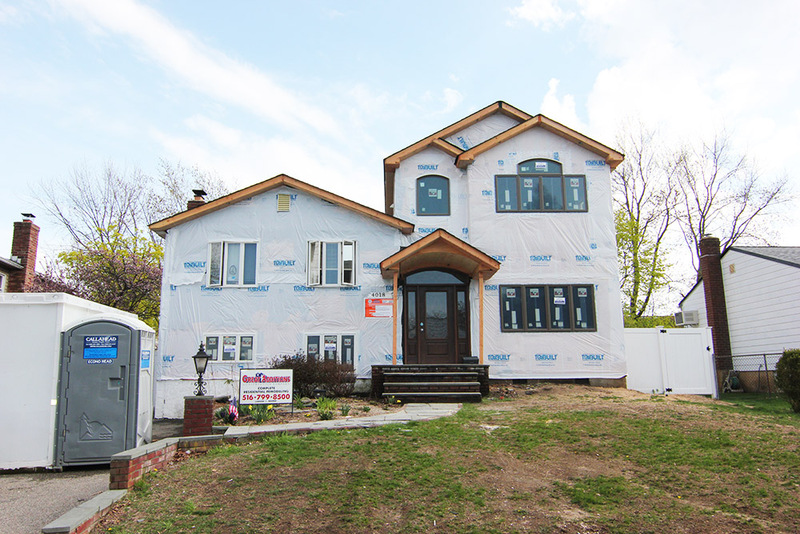 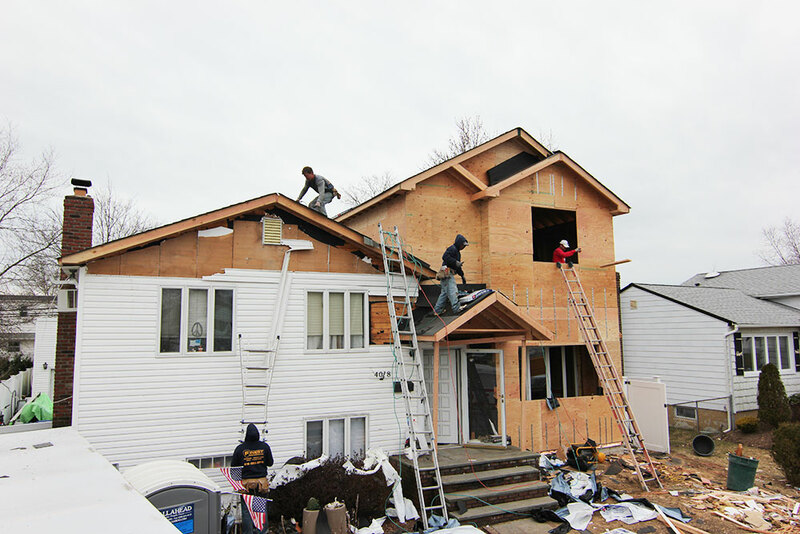 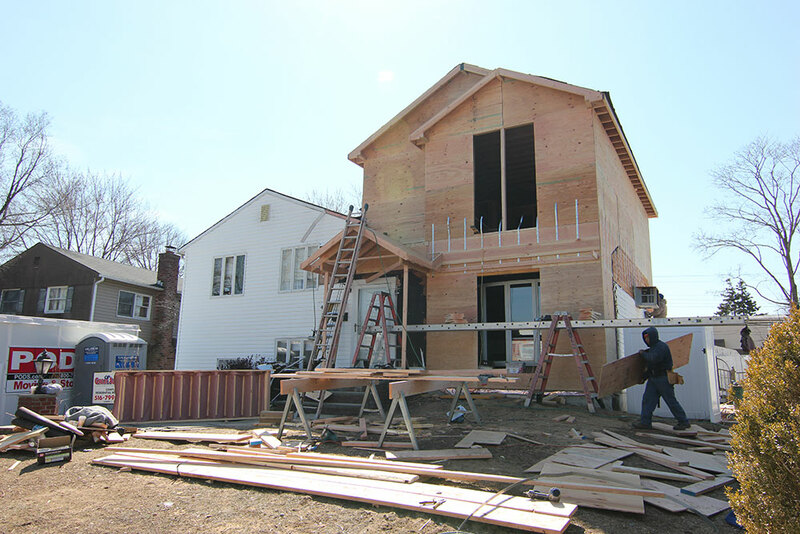 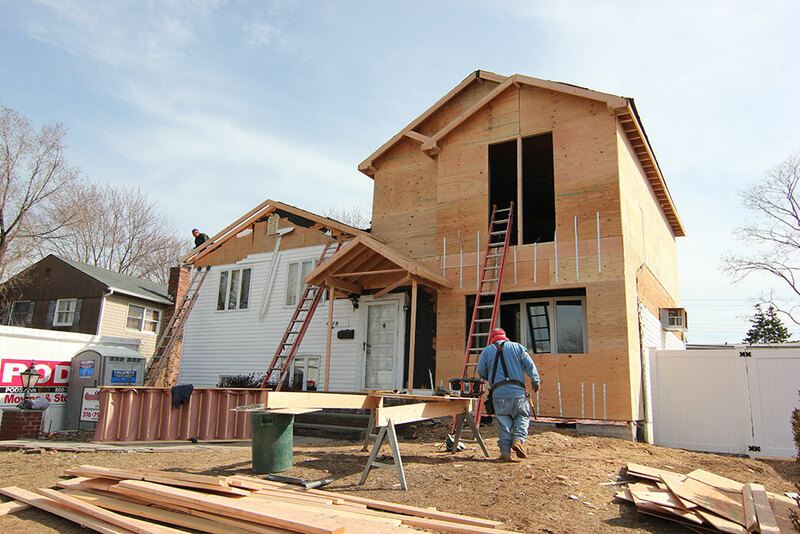 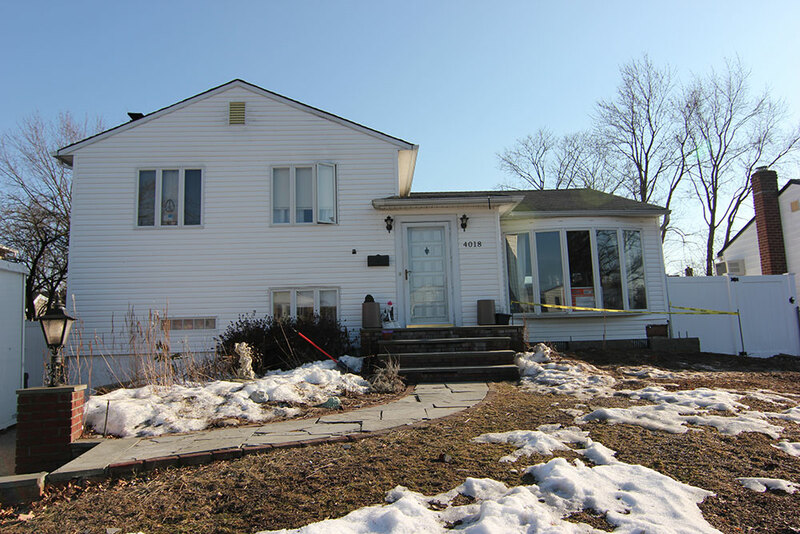 This Seaford split is adding a second floor addition to include a Master Bedroom Suite with Master Bath. 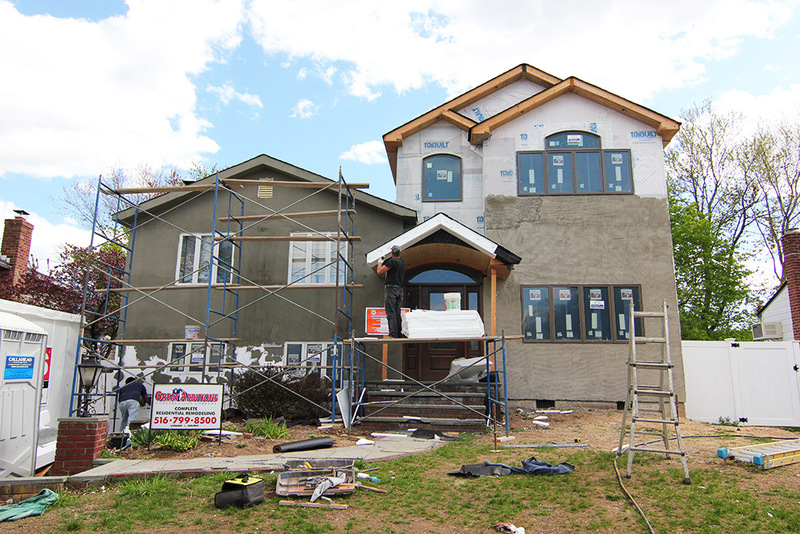 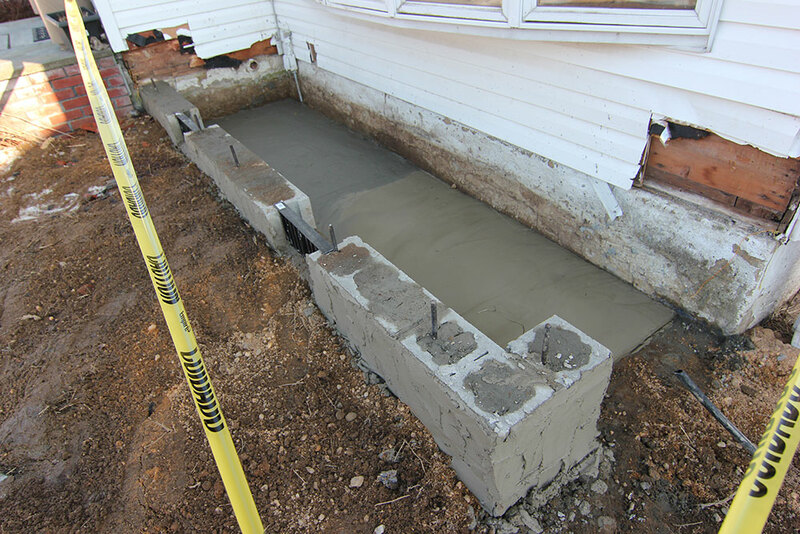 The additions also includes a front extension to bring the house out 4 feet and a front portico. 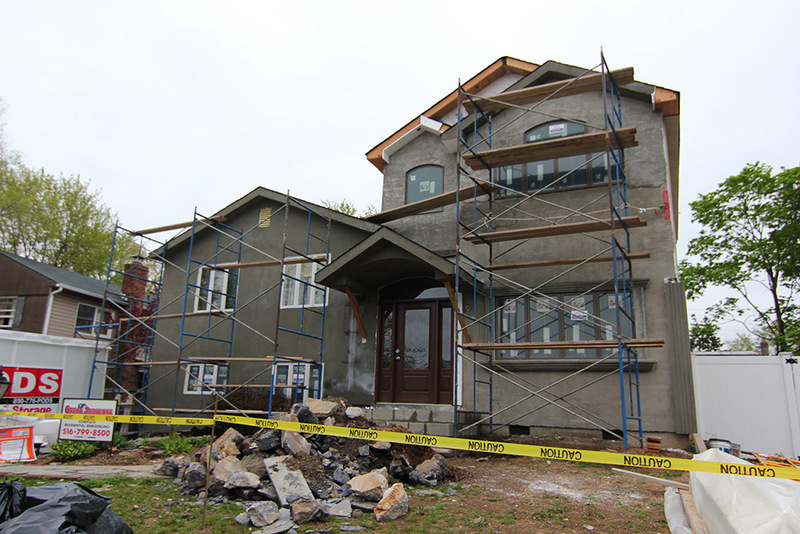 I would like more information about project reference #69. 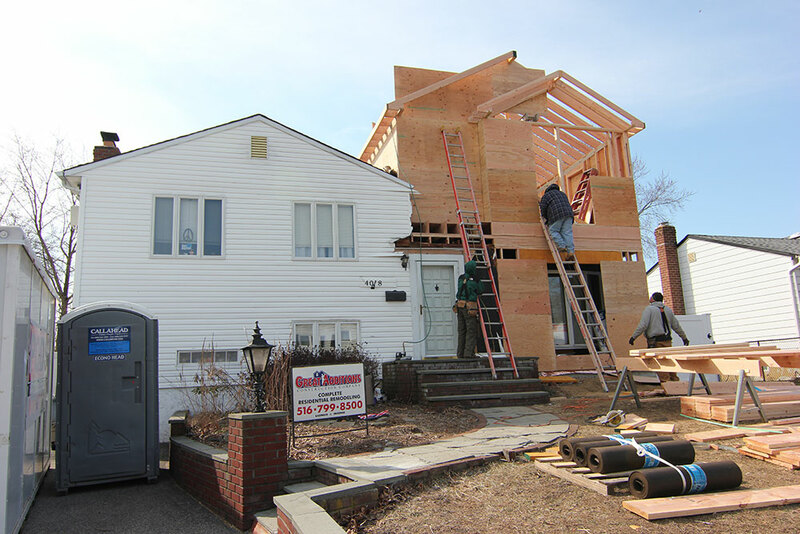 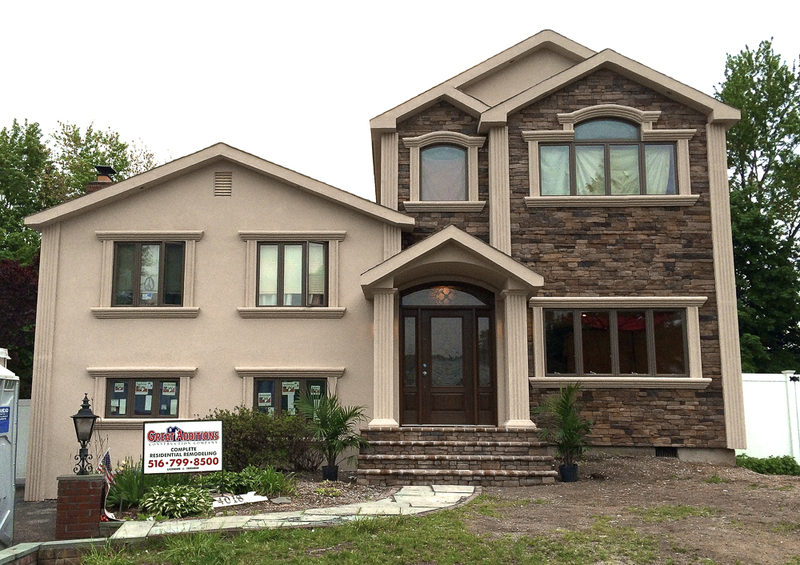 Take advantage of over 35 years of experience in construction and home remodeling and a customer-first approach that is unique in the contracting industry.